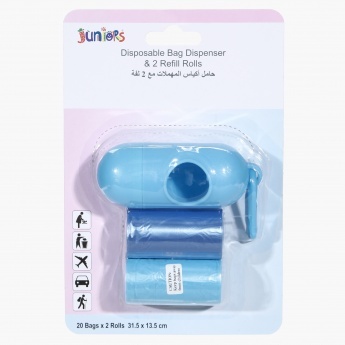 Stay relaxed when changing your babyâ€™s diapers while traveling, by getting yourself this handy disposal bags set. 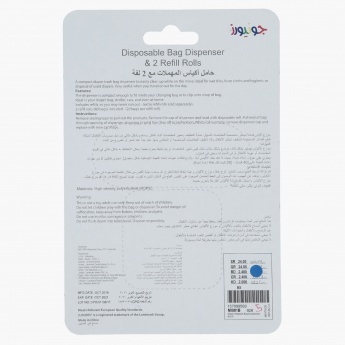 With a suitably-sized dispenser and good number of disposable bags, you can throw away your kidâ€™s diapers, wet wipes, and even clothes in a hygienic manner. The dispenser can also be clipped onto the pram or the strap of a bag.